Today I am showing you my third Charlotte Tilbury luxury palette in The Glamour Muse. This was my first pick, when I initially saw all the palettes, as I loved the POP shade. This palette has two ‘frostier’ shades, one more satin and than a metallic glitter shade, so a fairly good mix of texture. What I do love about this palette, is that when using the first three colours an elegant and office appropriate look can be achieved. When the purple is added into the mix, it changes completely in it an on trend colour look. The POP shade is a ‘fly in the ointment’, but I have been more than happy with my other palettes. I have The Rock Chick on my radar! I like the look of the shades, though not sure I would get much use out of the purple, its a shame it doesn't apply as well, its always annoying when there is a discrepancy with application. 🙁 I really wanted that purple to POP ! maybe using a colored base will help ? I just did an update- it works best with a white base- I had tried it previously with MAC paint pot in painterly which drained the purple of life! Hello- sorry for the delay in the response- It stays on for the most part but does look a bit washed out at the end of the day- this needs a primer to make it stand out and to look like it does in the pan- the sparkle is very soft. All her palettes look so pretty!! 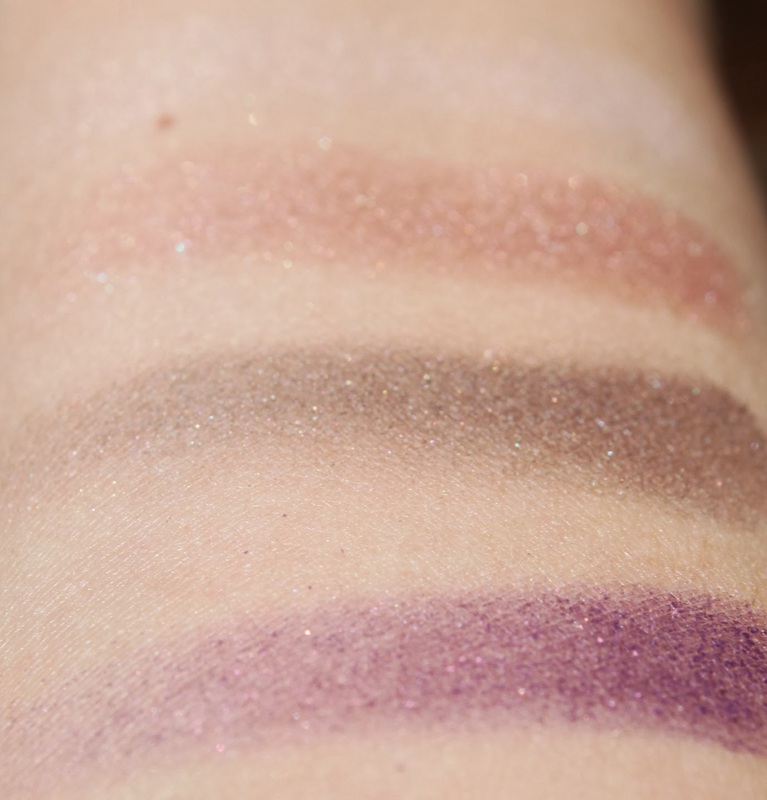 Too bad about the purple accentuating the lids a bit…is it the glitter?? Hi Stacey – welcome to my little place on the web! Thank you for the kind words:) We both seem to love CT>I scoured the net before I purchased my CT and struggled to find any reviews- so I do hope I help.